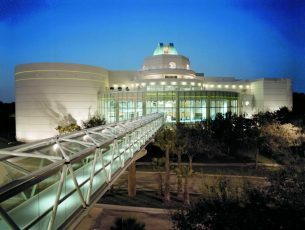 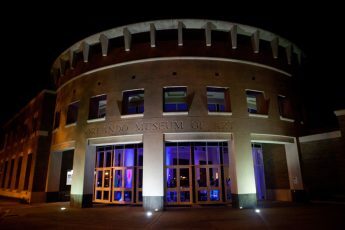 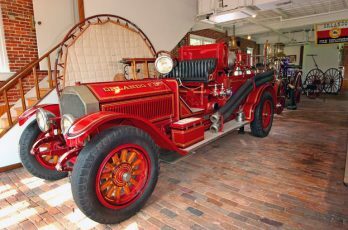 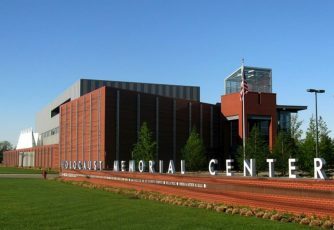 The Orange County Regional History Center a Smithsonian Institution affiliate and American Alliance of Museums member is one of the states preeminent cultural institutions. 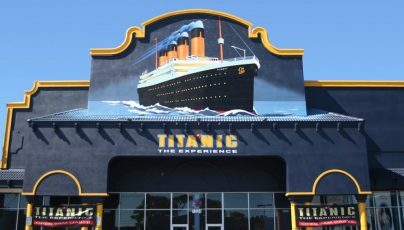 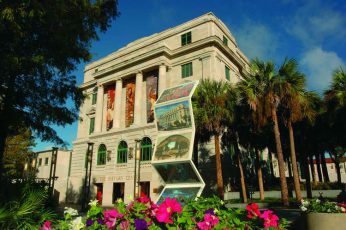 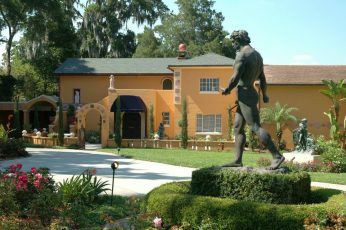 Since its inception the Museums purpose has been to enrich the cultural life of Florida by providing excellence in the visual arts.The museum exhibits local regional- national and international works of art. 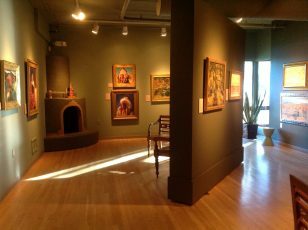 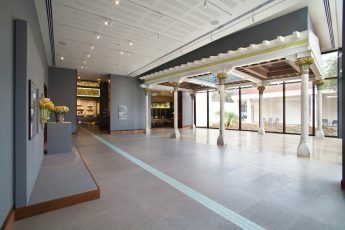 The Morse Museum houses the worlds most comprehensive collection of works by Louis Comfort Tiffany (18481933) including the artist and designers jewelry pottery- paintings- art glass- leaded-glass lamps and windows.